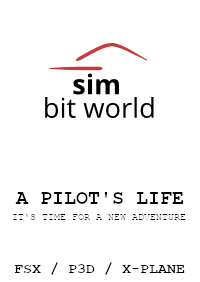 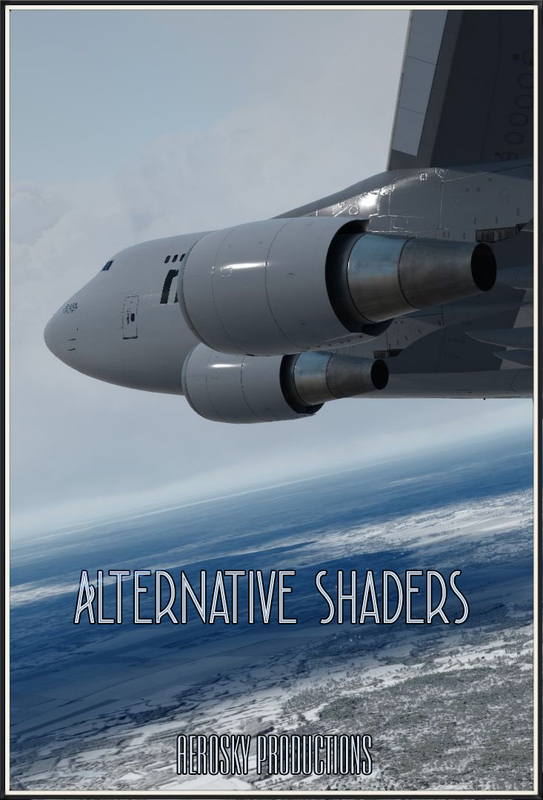  A collection of multi-crew airline missions to replicate real life flight operations. 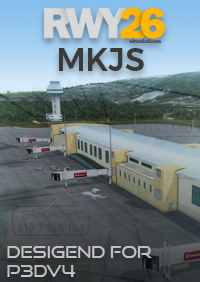 Missions give you more realistic flight experience in a populate aeronautical world ambience with interactive briefing step to step checklists, Speed restriction, Cabin Announcement and more. 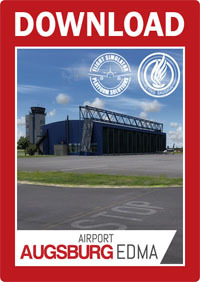 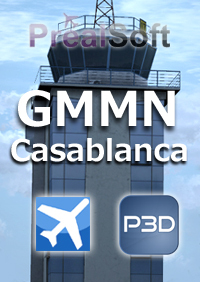 All pre-saved Flights use real weather and a realistic flight plan is provided in the armed GPS gauges. 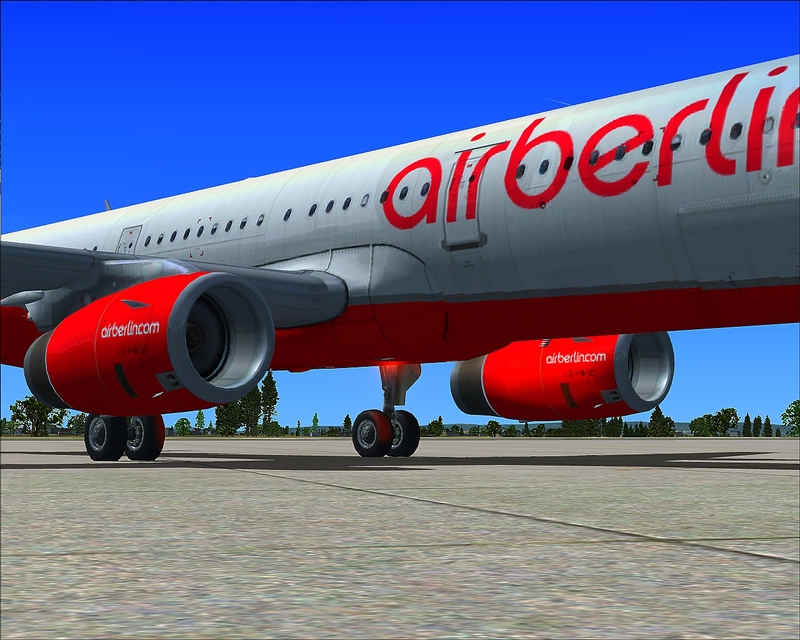 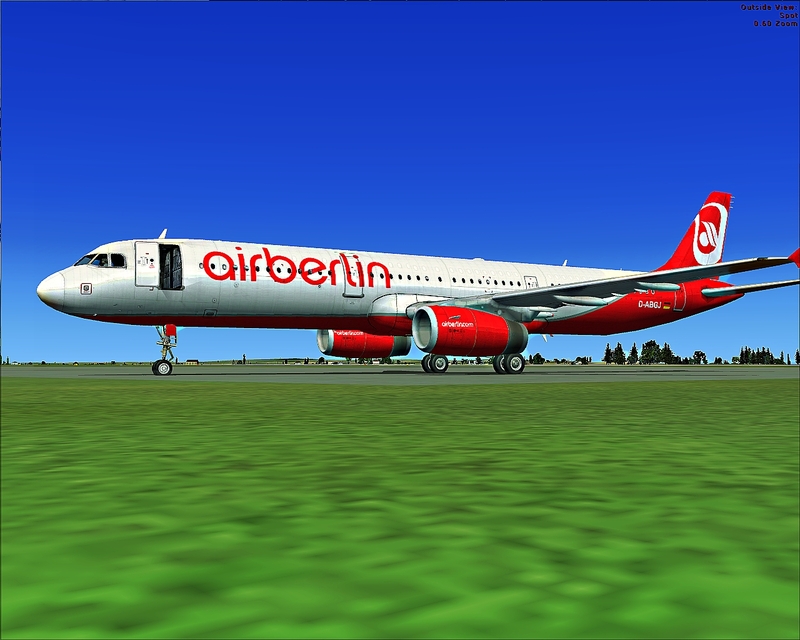 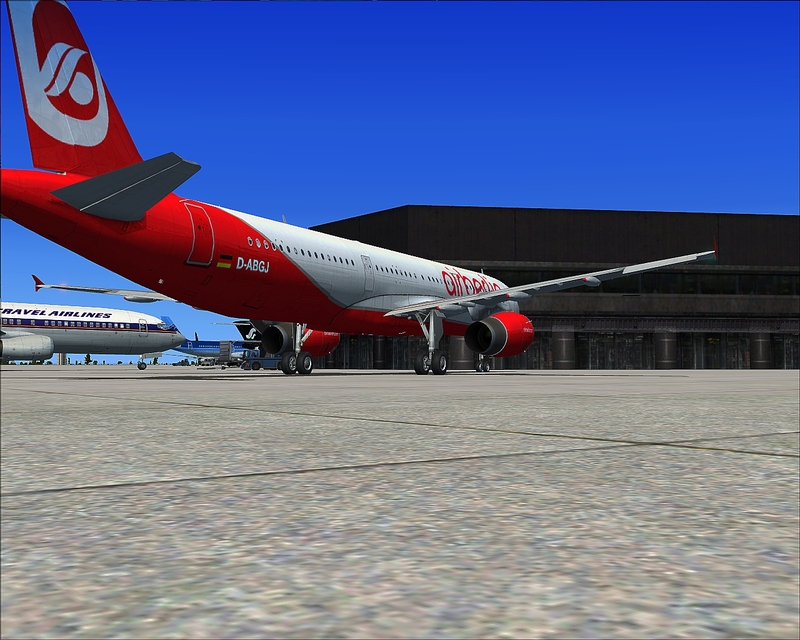 Flights replicate real sheduled Air Berlin routes from/to Hanover, Erfurt, Palma Mallorca, Dresden, Leipzig, Nuremberg, Catania, Alicante, Hamburg, Zurich, Berlin and Madeira Funchal. 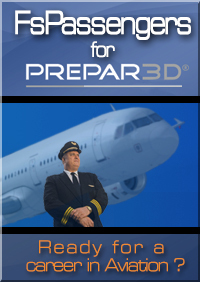 Product also includes an extensive Flight Manual to learn how to manage the Airbus A321.